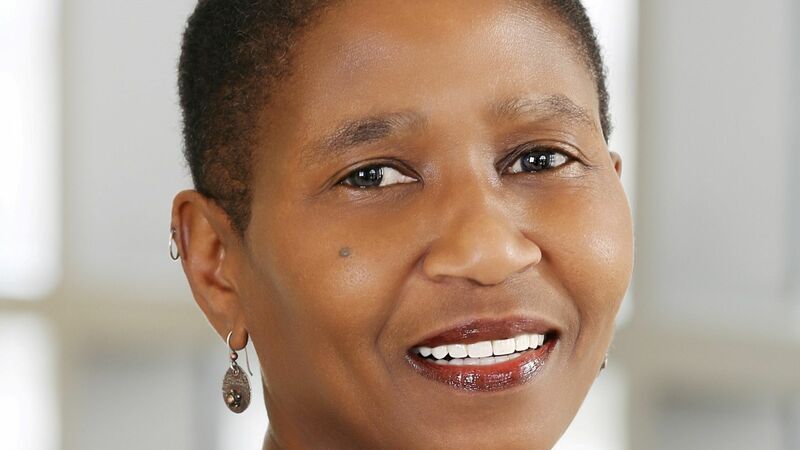 What Minorities And Women Can Learn From Michele Roberts, NBA Union Chief – "If you surrender to the wind, you can ride it." In Michele Roberts’s senior yearbook, she quoted Malcolm X and Nikki Giovanni:“Joy is finding a pregnant roach and squashing it.” Roberts was born and raised by a single mom in a low-income housing development in the Bronx. She attended public schools before earning a scholarship her sophomore year to a boarding school. She received her undergraduate degree from Wesleyan (1977) and law degree from UC Berkeley (1980). Roberts could be considered a real-life example of the script from Finding Forrester. Last July, she was named Executive Director of the National Basketball Players Association (NBPA). Previous Article Give Us The Vote!